For any readers who might not know you, tell us a little more about your company and its goal. 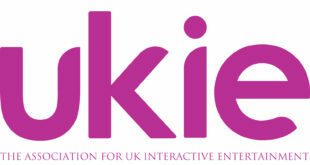 Ukie is the only trade body for the UK’s wider games and interactive entertainment industry. A not-for-profit, we represent businesses of all sizes from small start-ups to large multinational developers, publishers and service companies, working across all forms of interactive entertainment; console, mobile, PC, esports, VR, AR and Artificial Intelligence. 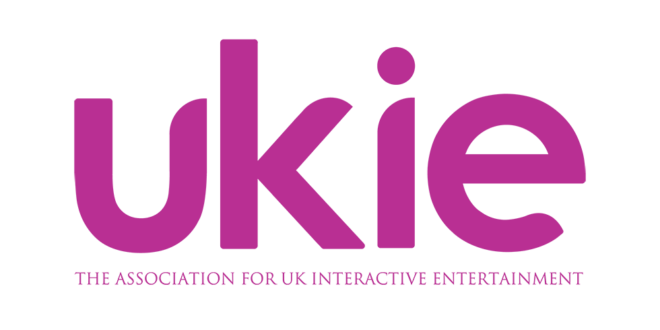 Ukie supports and promotes member businesses and the wider UK games and interactive entertainment industry by optimising the economic, cultural, political and social environment needed for businesses to thrive. What differentiates you from similar outfits? What’s unique about you? Our direct engagement with members and the wider industry allows Ukie to talk, with knowledge and confidence, on behalf of the industry. Our member-led approach ensures that our projects and activities are always on-point and focussed on the hot issues of the day. 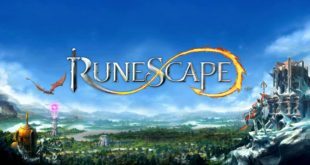 This engagement and level of representation has enabled Ukie to influence government and decision makers, lobbying successfully for the 2014 Video Games Tax Relief, the UK Games Fund, and the Next Gen Skills campaign which resulted in a new Computer Science Curriculum. Ukie publishes industry defining work such as the Blueprint for Growth, with recommendations for decision makers in Parliament for how the industry can grow and the esports Whitepaper which defined the current state of esports in the UK and highlighted future opportunities. We’re here to make connections for businesses and help them access the opportunities a digital economy offers. 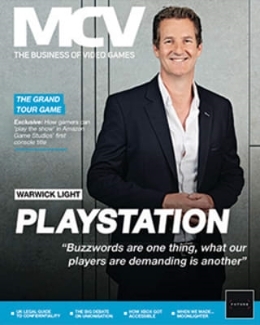 Our successful international trade programme, running UK Games Industry stands at the biggest international industry events and in and out-bound trade missions, has facilitated trade business wins of over £100m in the past 12 months. We partner with Film London to deliver Games London, a ground breaking programme to promote the UK as the games capital of the world, the focal point of which is the annual London Games Festival. Our communications team promotes the industry by working with the media to raise awareness of the sector’s positive cultural and economic contribution, as well as the societal benefits of games. 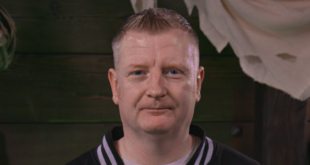 We also run askaboutgames.com, where families can learn about safe and sensible online practices, parental controls and age ratings. Last, but by no means least, the gamesmap.uk has revolutionised the understanding of games clusters and regional impact. This on-line, live resource, details the location and output of every games business in the UK – highlighting the outstanding creativity and diversity of the sector in the UK. What excites you about the games industry and games development today? Watching new trends in technology and the constant evolution of business models sets our industry apart from other sectors. 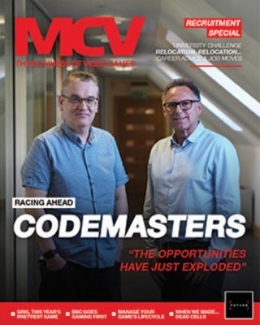 The development of the UK as an epicentre for VR and AR, the expansion of esports, and the emergence of AI and new platforms are all hugely exciting. The application of these new technologies and opportunities they present in entertainment, education and other creative and cultural spaces is fascinating. What do you think the line-up of this year’s Develop Awards finalists says about the industry today? 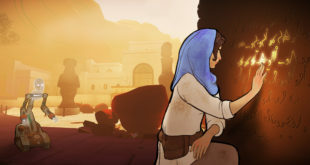 The list of nominees this year highlights the excitingly diverse range of games studios operating in the UK today – it’s great to see the biggest international studios nominated next to indie studios. 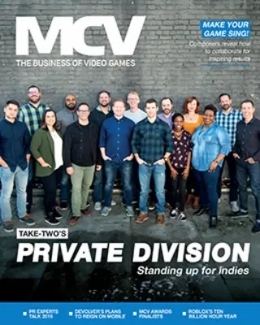 It’s also a testament to the talent that is working in the sector here in the UK that the range of games, studios and service companies is so long and broad. It’s also great to see such a long list of great service companies up for awards. This industry is made up of so much more than development and publishers and it’s important that the support companies are recognised for the huge impact that they have on the sector. Do you have a message for the finalists? We’d like to say a huge good luck to all the finalists. It’s fantastic to see so many of our members and friends up for awards and we wish everyone the best of luck on the night.